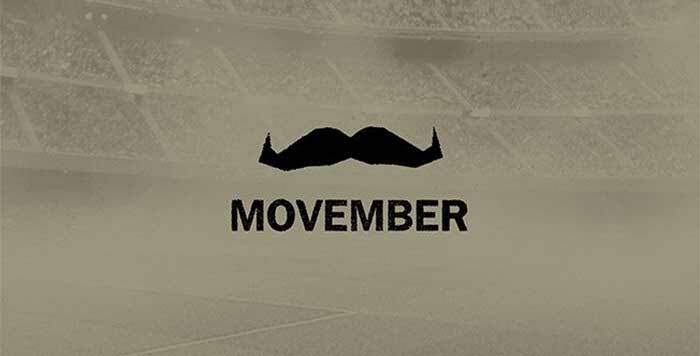 FIFA 19 Movember is a FUT promotion which usually takes place once a year in November to raise awareness for men’s health. It offers a special themed kit. What is the FIFA 19 Ultimate Scream Promotion? Movember is the only charity tackling men’s health on a global scale, year round. They’re addressing some of the biggest health issues faced by men: prostate cancer, testicular cancer, and mental health and suicide prevention. EA Sports have once again partnered with the Movember Foundation to help raise awareness for men’s health throughout the entire month of November. You can also help this cause wearing the Movember kit. 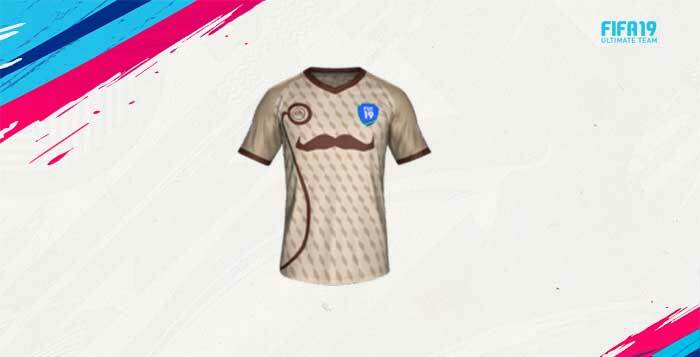 An exclusive Movember kit is available via Weekly Objectives. All you have to do is to score at least 3 goals using flair shots from November 2 to November 9, 2018. 24 Movember players, including Ibrahimovic, Matuidi, Henderson and Dempsey, were available in packs with upgraded ratings as unique items.